Jessica found her passion at the age of ten, when she started competing at national and international levels. She has had many years experience in jazz, tap, ballet, hip- hop, acrobatics, contemporary and musical theater. In her older years she began to realize her career in dance. Jessica has competed in many worldwide competitions and has competed several times with team Canada at the International Dance Organization in Germany. With the routine “Birdz Du Freak” ranked fourth at worlds, she has been showcased through City TVs Breakfast television, CP24 and local community channel for Rogers’s television. This routine was also on Canada’s Got Talent and qualified to the second round. “Birdz Du Freak” has also received an honorary award by the mayor of Vaughan, Maurizio Bevilaqua. 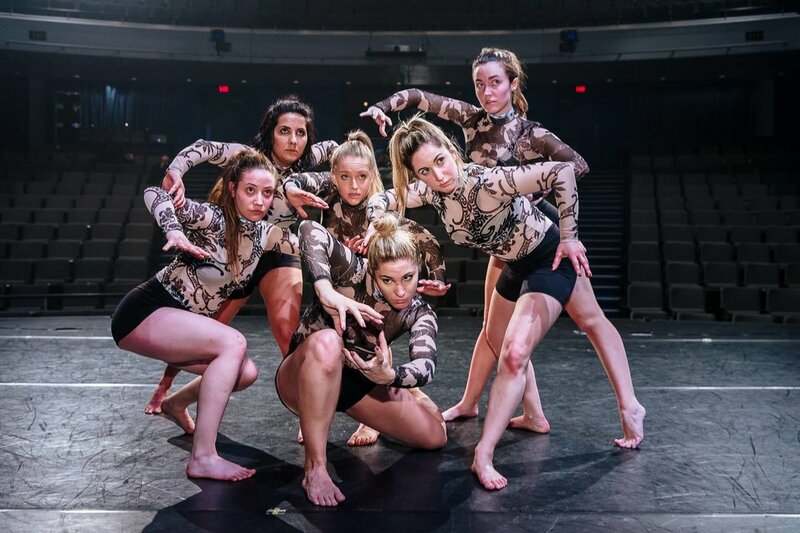 Jessica has taken part in New York City’s Capezio A.C.E Awards, Toronto’s Choreographers Ball and has performed “Birdz Du Freak” to open up for Blake McGrath’s Toronto concert. Jessica is also showcased in the Hamster Dance 2.0 Music Video by the Boomtang Boys. She has recently become Acrobatic Arts Certified and is eligible to put her students through their level 1 – level 6 Acrobatic Examinations. Jessica has many dreams in the art of dance. She inspires her students to be the best that they can be. Jessica has won many choreographic and overall awards at competitions all over Ontario. Jessica is currently attending her 4th year at York University, Bachelor of Fine Arts majoring in Dance. She is constantly taking classes from well-known choreographers in Toronto and New York City to keep educated in the art. Jessica has been sharing her knowledge and passion to youth since 2013. 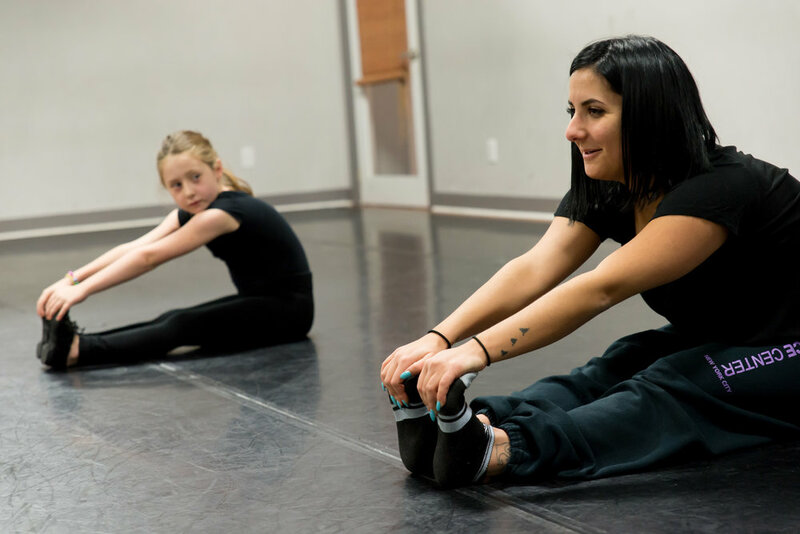 She aspires to inspire her students to find who they are through creative movement. Jessica is a former student of City Dance Corps Pre-Professional Dance Program and is excited to continue her journey at CDC!